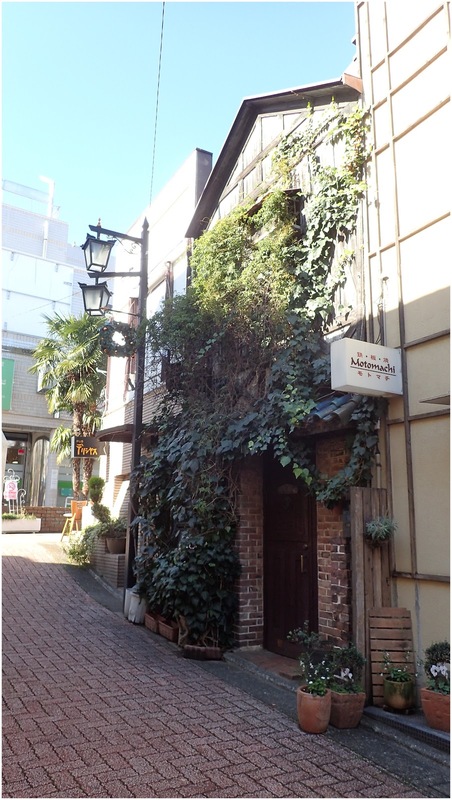 On Day 10 I headed to Jiyugaoka in the late morning - as nothing really opens in Tokyo till after 10am. 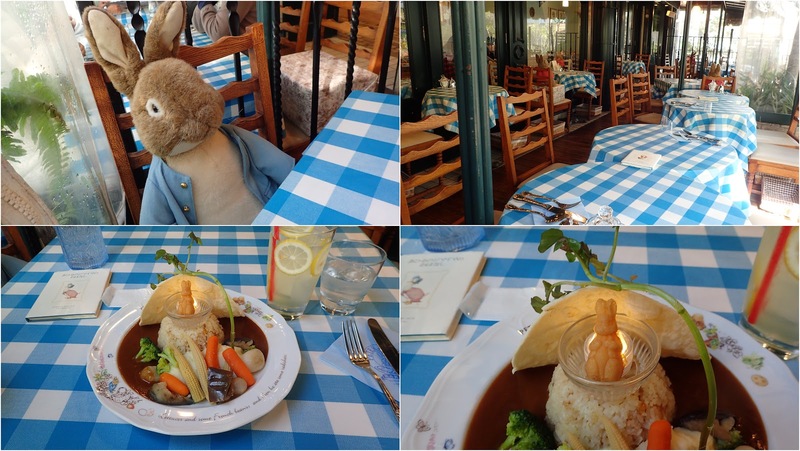 I then found the Peter Rabbit Cafe in which to have lunch. 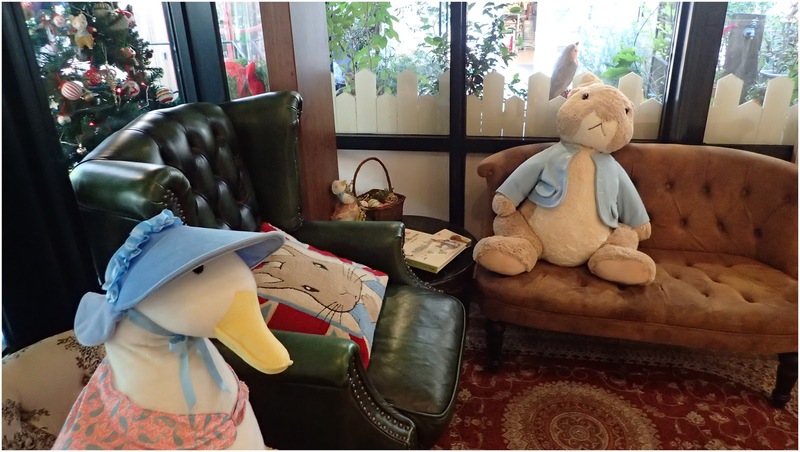 Once again another very adorable and cutely decorated cafe. And who knew that mash potato and Indian curry worked together. I love how Peter and Jemima are just chilling on the couch. 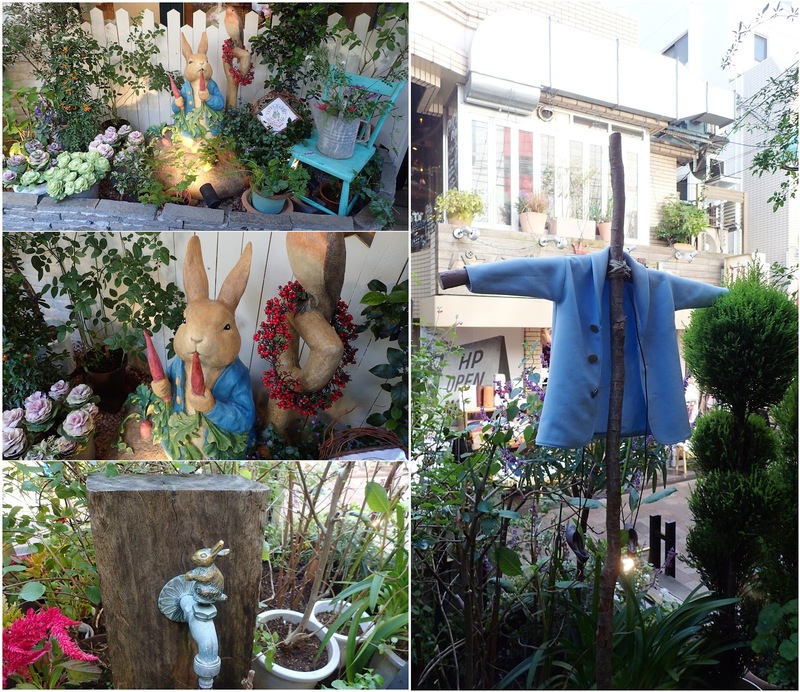 I then walked about for a little while but found that most of the shops were very boutique so out of my price range. Also my feet were killing me so I headed back to the hotel and didn't go out again that day. Day 11 I didn't realize I had taken no pictures of! I met up with an old family friend who is now living and working in Tokyo and we went to Akihabara and then Nakano Broadway. We only went in a few shops at each place as the shops there are kind of overwhelming. I did end up finding some figures I've been wanting and I got them at a not too bad price.